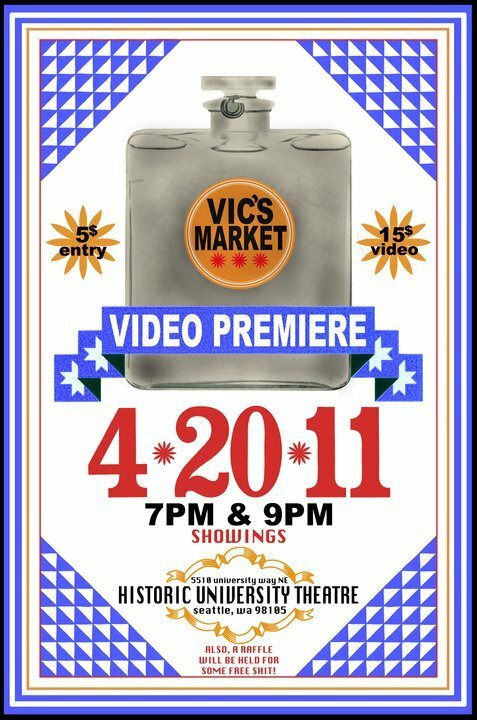 Vics Market Prem Tomorrow Night!!! This a must to attend!! !